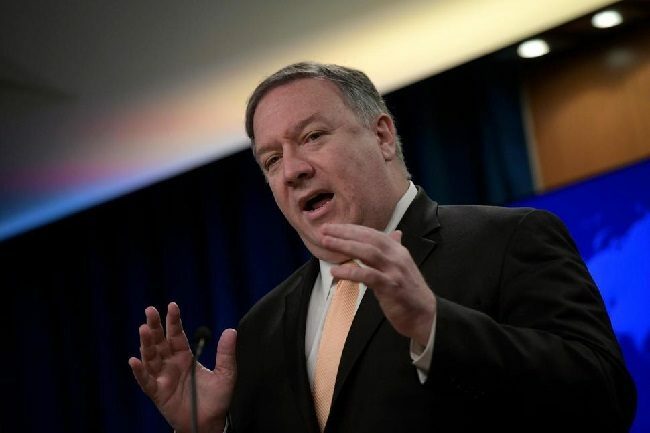 In a move that Prime Minister Benjamin Netanyahu praised, the Trump administration said Monday that it will no longer exempt any countries from U.S. sanctions if they continue to buy Iranian oil. This move steps up pressure on Iran and primarily affects the five remaining major importers: China and India and U.S. treaty allies Japan, South Korea, Turkey. Read the official White House Press Release HERE. 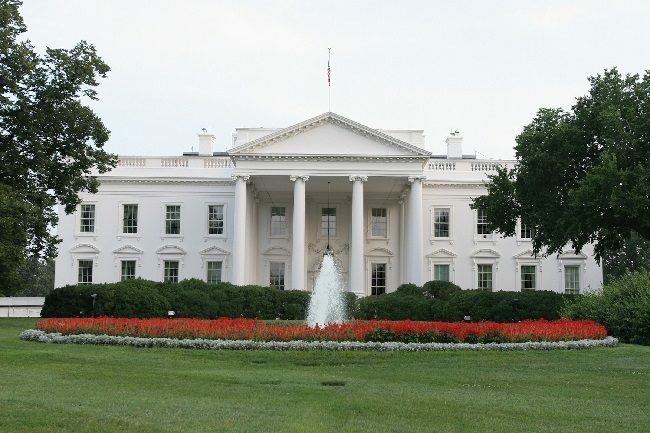 Arranged at the initiative of the White House, the most friendly and pro-Israel White House ever seen, a meeting with dozens of Jewish community leaders from across the United States was convened. In addition to the many issues of concern Jewish leaders brought to the table, the hottest topic was how to combat Anti-Semitism. Whether anti-Semitism is in the United States or abroad we must be vigilant in pursuing every effort to combat it. AFSI expresses enormous gratitude to President Donald J. Trump in not being afraid to tackle this issue head on and with honesty. Tuvia Tenenbom, Israeli writer and friend of AFSI filmed an anti-Semitic tirade at a local bar in Northern Ireland last year said recently that he had never before witnessed so much Jew-hatred as he saw during his visit to the region. “We will not allow anyone to entrench its might and endanger the State of Israel.” ~Prime Minister Benjamin Netanyahu. 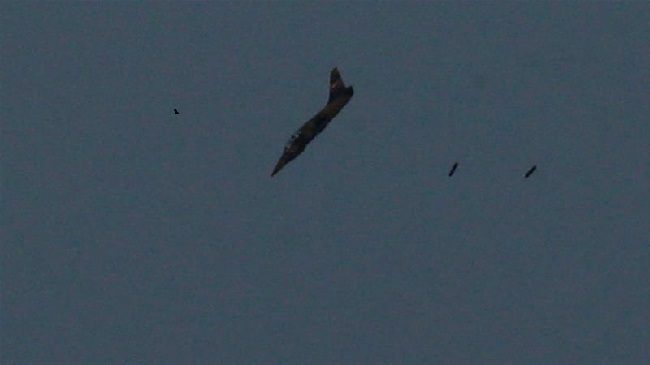 An attack on Saturday in Syria was reportedly aimed at a missile production factory linked to Iran’s military activity in that country. Prime Minister Benjamin Netanyahu made the above comment a day later and it is being viewed as an indication that Israel was behind the attack. “We are continuing to operate on all fronts, including the northern one,” said Netanyahu as he addressed an event Sunday in Jerusalem for families of fallen IDF soldiers. “But let no one be mistaken. We will not allow anyone to entrench its might and endanger the State of Israel,” he said. Despite Beresheets’s failure to successfully land on the moon, it is still seen as an important accomplishment for Israel. 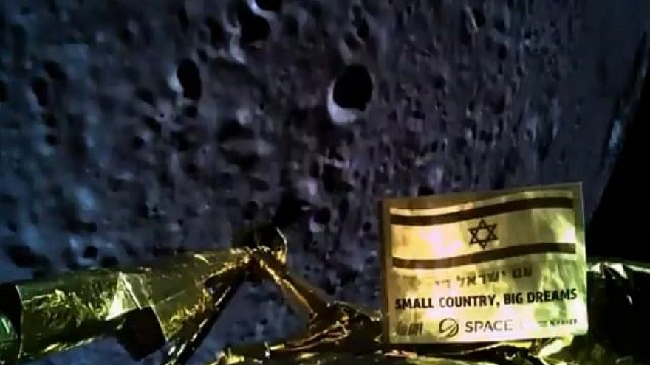 The Jewish Nation State can proudly boast that it is one of seven countries to orbit the moon. XPRIZE, a non-profit organization announced it will award SpaceIL with a $1 million award for being just the seventh nation to orbit the moon, despite not landing on the moon. “SpaceIL’s mission not only touched the moon, it touched the lives and hearts of an entire world that was watching,” said XPRIZE executive chairman and founder Peter Diamandis. “If at first you don’t succeed, you try again,” said Prime Minister Benjamin Netanyahu who was in the control room with his family watching the historic landing live. He added that Israel would have a spacecraft land successfully on the moon within the next two to three years. As of today, and with no time to waste, planning for Beresheet 2.0 is underway! 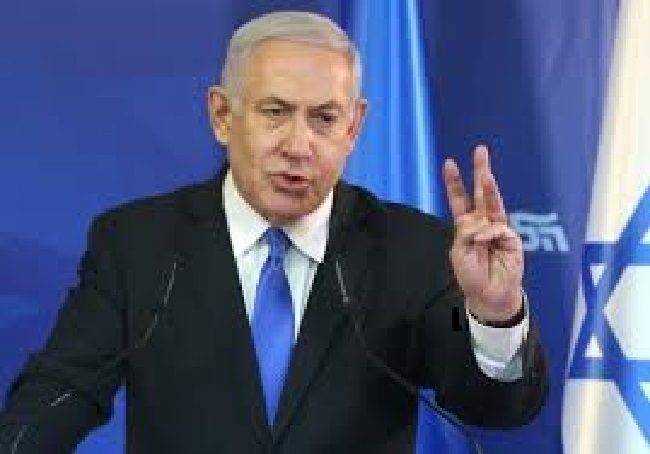 Prime Minister Benjamin Netanyahu secured a path to victory as he was elected Israel’s Prime Minister for a fifth term. In his acceptance speech, Netanyahu vowed to be the Prime Minister of all of Israel’s citizens, from all sectors of society. President Trump feels that a better chance for peace is possible with Netanyahu. AFSI agrees with this. Netanyahu has consistently delivered stability, along with military and economic security. We feel confident this will continue and provide continued safety and security for Israel. What about Netanyahu’s last minute promise to annex all the “settlements” in Judea and Samaria? Will he make good on this? Promptly? Is it tied into the highly anticipated Trump peace deal? We’ll be following this closely. What’s going on here…we’re hanging in the balance!! Is a bug to blame? 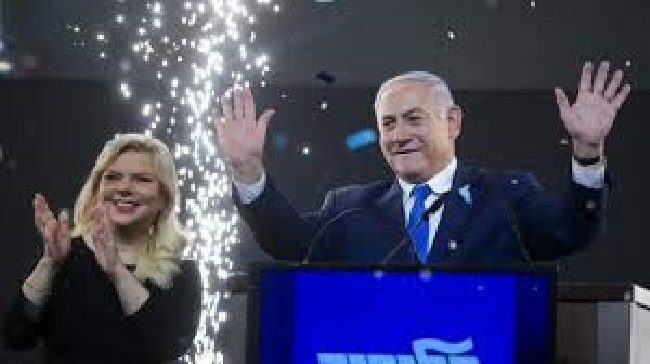 Arutz Sheva reports that data appearing on the Election Committee’s website early today shows that Ayelet Shaked and Naftali Bennett’s New Right Party received 3.26 percent of the vote. Previous results showed them at 3.25% but the latest figures coming in show the New Right short of the 3.25% of the vote needed to enter the Knesset. Will there be a recount? Stay tuned! Our sources say the final results will be available by 7am EST. IsraelVotes2019 | What Should be the Priorities for the New Government? ~Brig. Gen. (Res.) Yossi Kuperwasser. AFSI met with Yossi on our April 2018 Chizuk Mission to Israel. Earlier this week, Airbnb reversed its November decision to ban the listing of nearly 200 Jewish-owned properties in Judea and Samaria. This about-face follows on the heels of Airbnb settling numerous lawsuits filed against it in the United States and Israel as well as being faced with no less than 1,000 requests for arbitration over discriminatory practices filed on behalf of AirBnb users. Yifa Segal, CEO of The International Legal Forum (and a good friend who has traveled with AFSI) said, “The Airbnb case sets a very important precedent and is of strategic importance. It is undoubtedly a serious blow to the boycott movement. There is no doubt that other economic companies will seriously examine the development in this case.” “In addition”, Segal added, “We should all be very proud of ourselves. This case proves that there is great importance to the cooperative and concerted work of various bodies around the world, and that therein lies the power to expose the truth and correct injustices.” We applaud every lawyer, organization and activist that were involved in this battle! We applaud the International Legal Forum, Shurat HaDin, the Zionist Advocacy Center and the many private attorneys who have now set a precedent that is sure to guide other companies when dealing with Israel. Airbnb’s initial decision was discriminatory and fueled anti-Semitic flames for the BDS movement and foes of Israel while it attempted to delegitimize Israel in the process. AFSI welcomes this important reversal. We hope Airbnb and others have learned – and continue to learn – important truths about Israel; its honor and its strength! With Israel’s elections scheduled to begin only hours from now, in his latest campaign pledges, Prime Minister Benjamin Netanyahu is making statements we like hearing. He says that his government will annex all the ‘settlements’ in Judea and Samaria if he remains Prime Minister. There are those who posit that this is just an empty promise in an effort to secure more votes. Does he have inside information on the details contained in President Donald Trump’s forthcoming peace plan? Speculation is rampant on the details of the Trump plan, with many expecting it will involve numerous actors in the region. 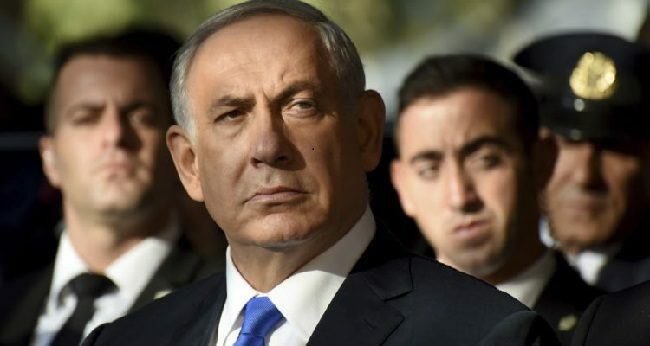 In an interview with Channel 12 on Saturday night, Netanyahu vowed that if he wins another term he will annex all of Judea and Samaria’s Jewish communities and evacuate the illegal village of Khan Al-Ahmar. Certainly, the only way things will possibly move towards Sovereignty is with a right wing coalition leading the next government. 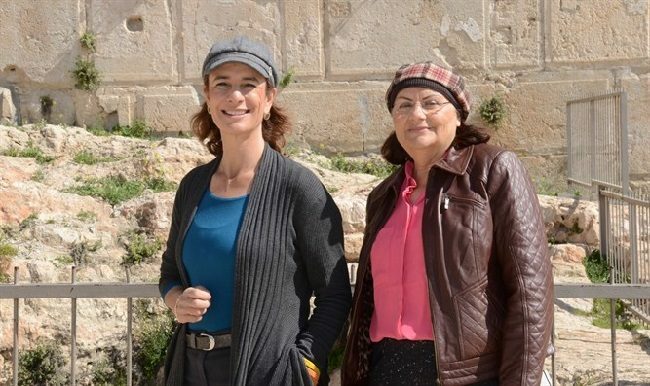 In their latest Arutz Sheva article, The Sovereignty Movement’s Yehudit Katsover and Nadia Matar welcome Prime Minister Netanyahu’s comments on applying Sovereignty to Judea and Samaria with cautious satisfaction. The recent barrage of rockets fired into Israel, especially the one that struck the center of the country, has forced pressure on Prime Minister Benjamin Netanyahu to take stronger action. The April 11 landing on the moon is almost here! 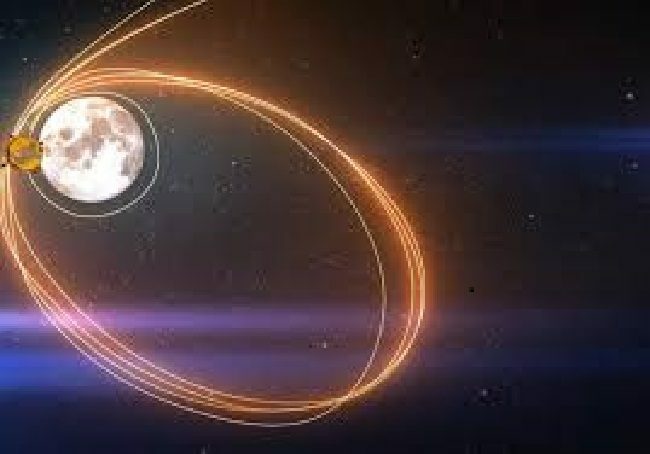 But first, the most critical maneuver in spacecraft Beresheet’s journey to the moon has been successfully performed. Lunar orbit insertion, or “Lunar Capture,” allows the spacecraft to enter the moon’s gravity and begin orbiting prior to landing. How much do you know about Israel’s SpaceIL program? Learn more HERE.